Thank you for visiting my storm chasing website! I have been interested in weather since I was very young and I have carried this interest over into a career. Growing up on a small hobby farm in southern Minnesota near the town of Blooming Prairie, I got my fair share of severe weather and winter storm experiences. This extreme weather is what drove me to wonder and investigate further as to how thunderstorms and tornadoes develop and then learn how to forecast the weather. 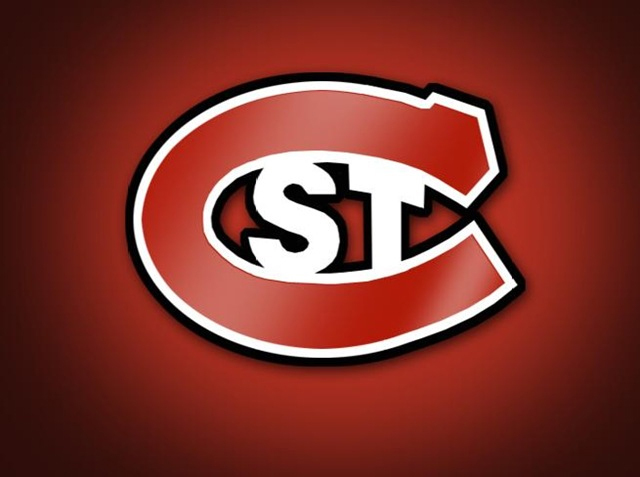 After high school, I decided to pursue Meteorology and Environmental Studies degrees at St Cloud State University (http://www.stcloudstate.edu/). Here is where I gained my knowledge of the vast world of weather and also learned how to storm chase after meeting two gals appropriately called the Twister Sisters (http://www.twistersisters.com/). In fact, my first ‘real’ storm chase was with them on June 24th 2003, in which we witnessed 13 tornadoes in one day! Some were multiple tornadoes at the same time! (https://www.weather.gov/fsd/20030624-tornadooutbreak) Since that day in ’03, I have been storm chasing on a regular basis and, since 2007, started putting together chase logs and taking the hobby seriously. This was after being a cast member on a storm chasing reality show called ‘Twister Sisters’ that aired on WE TV in the winter of 2007/2008. Over the past several years, I have seen some incredible weather phenomenon, including everything from tornadoes, wall and shelf clouds, twisting barberpole storm updrafts, massive hail, lightning, flooding, intense straight line winds, and thunderstorm features that I cannot even comprehend. My love of weather is not just limited to thunderstorms, but I also enjoy winter and tropical weather as well as long range forecasting. I have been employed as a Meteorologist with DTN since 2004. I am also part of the On-Site Meteorologist team, producing weather forecasts and helping with weather evacuations for various golf tournaments, football games and large events around the country, and several International events. It is an amazing experience to be able to travel all over the world and work as a Meteorologist for the PGA Tour, PGA of America, The Masters, Notre Dame and others, as well as be employed with a highly successful weather company in the private sector. – Several EF3 tornadoes, including El Reno, Oklahoma 2013. – Four EF4 tornadoes (5-22-2010 Bowdle, South Dakota), (two in one day: 6-17-2010 Wadena, Minnesota) & (Bennington, Kansas 2013). – One EF5 tornado (Greensburg, Kansas 2007). • Cast member in the reality television show ‘Twister Sisters’, which aired on WE TV in December of 2007 and January of 2008. • June and July, 2008 → Weather Consultant for the production of ‘Tornado Road’, which aired on The Weather Channel in late 2009 and early 2010. Still have re-runs of this program on TWC to this day. • I enjoy sports and outdoor activities and spend quite a bit of time watching and paying attention to my favorite teams. Shown below, starting with by far the most important, as I am a huge VIKINGS fan and Season Ticket Holder! Enjoy browsing through my pictures, video, chase logs and everything else on this site!